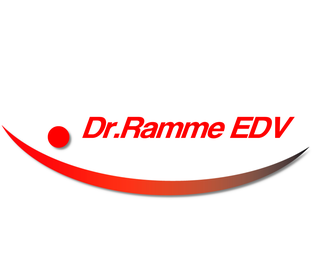 Dr.Ramme EDV in Erding renders services to our clients in project as well as in on-site software development. Excellence in work, high motivation and positive thinking always achieved the best results for our customers. Dr.Ramme EDV realises to you your ideas. IT from the design, prototyping to the finished product. to achieve customer satisfaction is our basic objective. 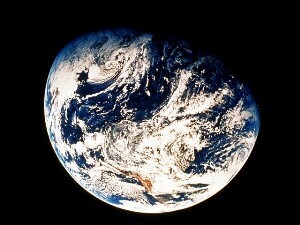 - accurately according to your wishes.